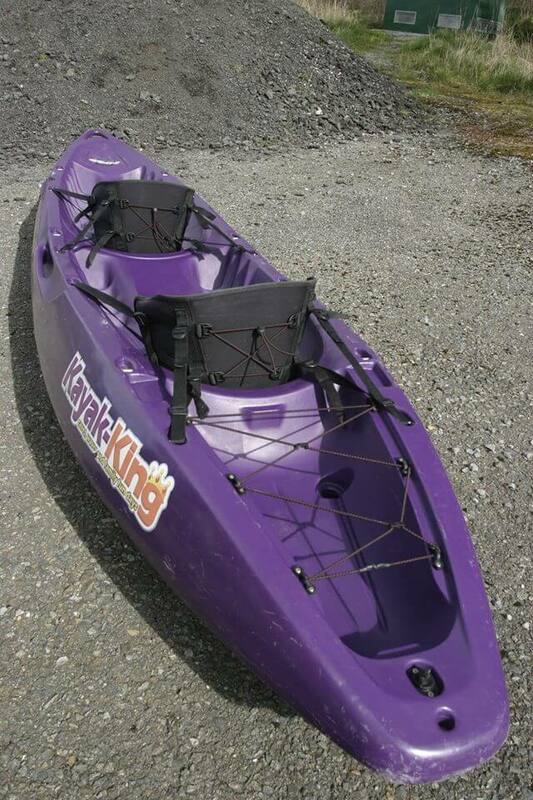 Corona by Feel Free - Quality used kayaks - Shop, Pembrokeshire, Wales. 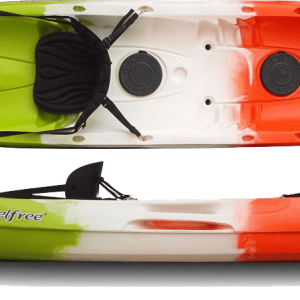 USED – Feelfree Corona DOUBLE sit on top kayak. The Corona double kayak can carry 2 adults and 1 child, used purely as a tandem or adjusted to be paddled solo from the centre seat.